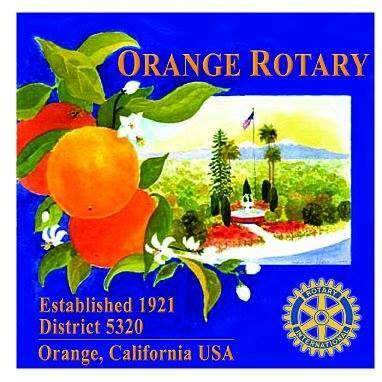 Founded in 1921, Orange Rotary is the oldest Rotary Club in Orange California. We are a leadership organization of local business, professional, and community leaders who meet regularly to form friendships, have fun, and work together to impact our community. We are passionate in our commitment to community service and making a difference in Orange and around the world. Our projects include improving local schools in the Orange Unified School District with not only beautification projects but also installing new playground equipment and sod. Our members staff a regular shift at Mary’s Kitchen providing, cooking and serving meals to our local homeless community. Orange Rotary is proud to be the founder of the Annual Orange Police and Fire Recognition Awards, honoring Orange’s finest and bravest. We also believe in investing in the future through our youth. We give thousands of dollars each year to our local teachers in classroom mini-grants as well as providing scholarships to local deserving students. 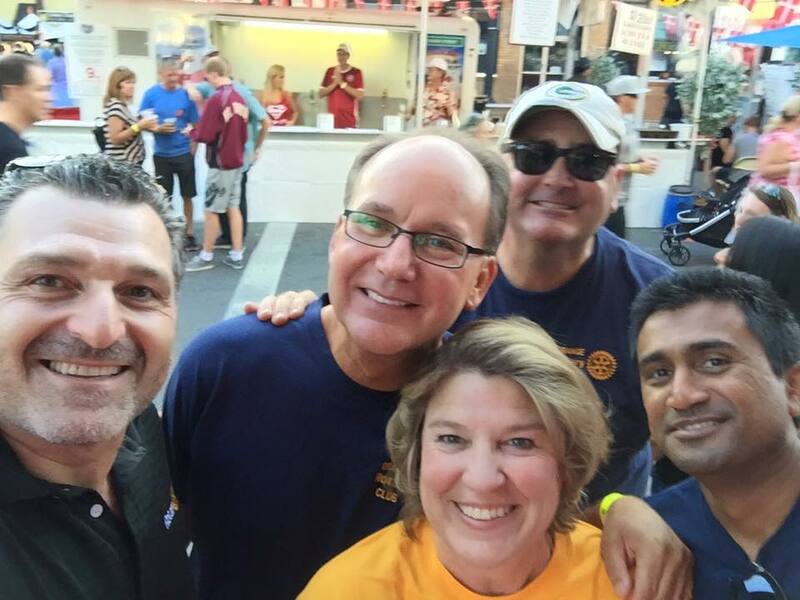 Orange Rotary has a commitment to global projects as well, from dental clinics in Guatemala to water and sanitation projects to providing solar power to villages in India. Of course we have fun and love to network, from our Annual Ribfest Fundraiser, working a Beer or Kettle Corn Booth at the Orange International Street Fair, to one of our let’s just get-to-together socials.